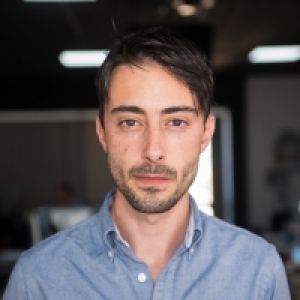 Nationalist MEP David Casa wrote to the EU Justice Commissioner pointing out that the new 17 Black revelations could have serious implications on Daphne Caruana Galizia's murder investigation. Casa said that before she was killed, Caruana Galizia had been working on a leaked cache of emails that belonged to Electrogas. He insisted this was significant given that the new information about 17 Black implied that it was owned by one of the Electrogas shareholders and directors. The Daphne Project had revealed earlier this year that just before her assassination, Caruana Galizia had received and was reviewing thousands of Electrogas documents sent to her by an unknown source. In his letter to European Commissioner for Justice Věra Jourová, Casa described these documents as "the biggest data leak she had ever received." 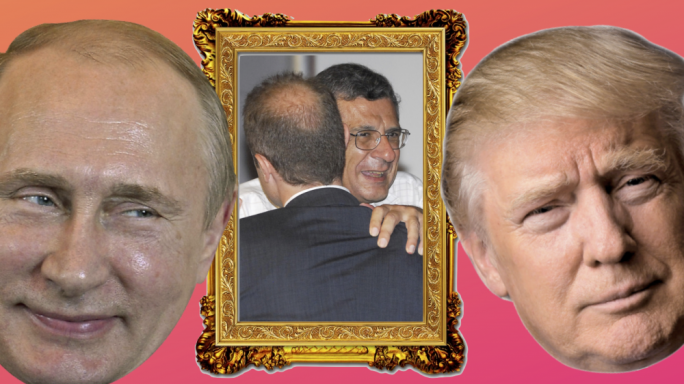 The new revelations by Times of Malta and Reuters have shown how Tumas Group CEO, Yorgen Fenech, was the owner of Dubai company 17 Black, simultaneously an Electrogas consortium investor. An excerpt from a leaked FIAU report had shown how 17 Black received at least two payments at its bank account in the United Arab Emirates — one payment totalled $1.4 million from an Azeri national's Latvian bank account; the other was of $200,000 from Mario Pullicino of Orion Engineering Group, which is the local agent for the LNG tanker fuelling the power station. "The revelations also further expose the deterioration of the rule of law in Malta. According to Maltese Prime Minister Joseph Muscat, Konrad Mizzi and Keith Schembri are to retain their posts at the highest levels of the Maltese government until a magisterial inquiry is concluded. The magisterial inquiry in question was launched on the request of the Opposition as a measure of last resort following inaction by the politically appointed Commissioner of Police. The investigation has yet to start as it is being resisted at every turn by the very same Prime Minister claiming to be awaiting its conclusion before taking any action on the matter," Casa said. The PN MEP once again called for an independent public investigation into Caruana Galizia's assassination, saying this was crucial to discover the possible role of the Maltese state in the silencing of the late journalist. 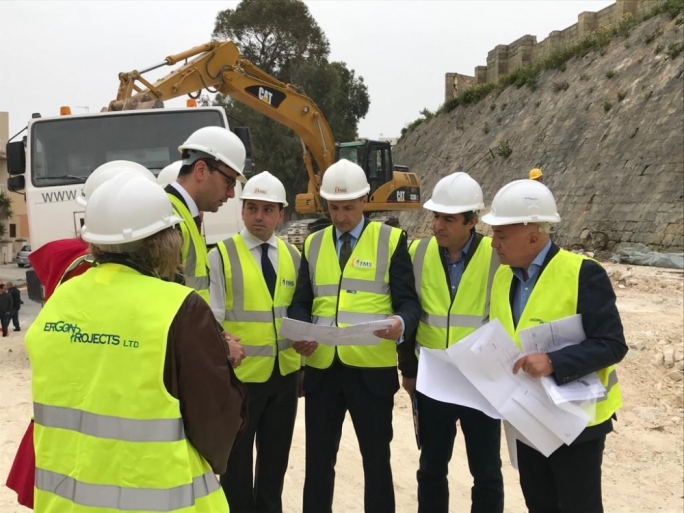 Casa insisted that what was published last Friday is evidence that Mizzi's and Schembri's previously clandestine companies were set up with the express intention of receiving kickbacks from projects to the detriment of the taxpayer. 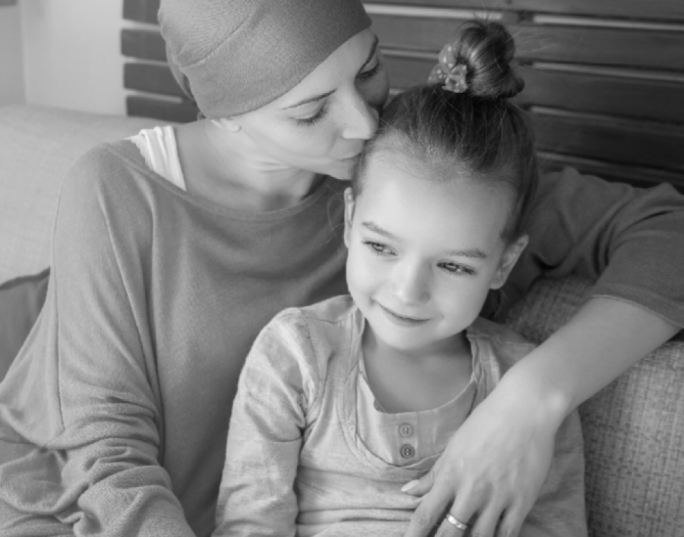 "It is nothing short of daylight robbery," Casa said. 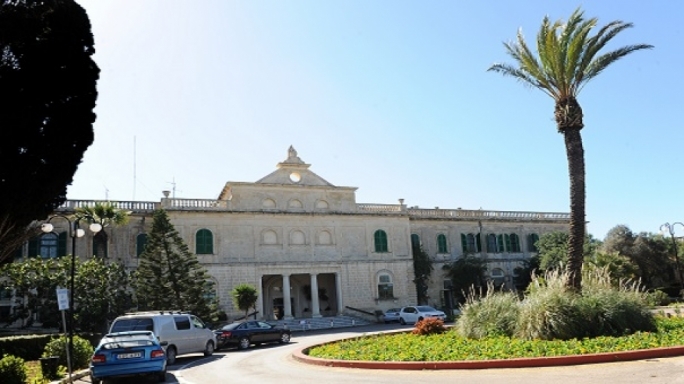 In his letter to Jourová, Casa called for increased monitoring of the rule of law in Malta and continuous pressure from the EU Commission to see the enforcement of Malta's anti-money laundering legislation. 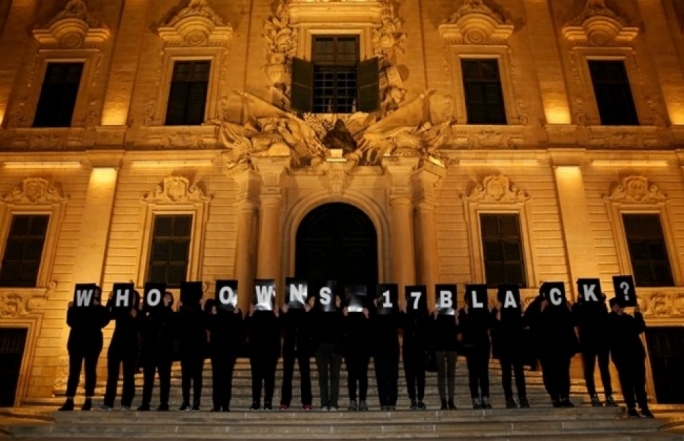 "It has also emerged that the Maltese authorities have been informed of the identity of the owner of 17 Black for many months now and that no action appears to have been taken in order to cease criminal activity that is potentially ongoing," he said.